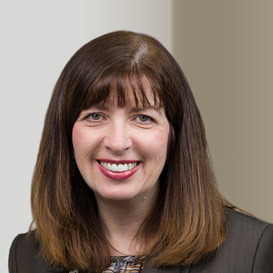 Maryann Sanders is a Senior Regulatory Compliance Specialist at Haley & Aldrich, Inc. with more than 25 years of experience working with industry, trade associations, and regulatory agencies both in the U.S. and abroad. Her expertise includes human health toxicology, industrial hygiene, microbiology and regulatory affairs. She has managed compliance to product regulations across numerous industries including the chemical, pharmaceutical, consumer products, metals and mining, and the packaging industry. She focuses on identifying and producing compliance data based on the product and market jurisdiction. The Product Stewardship programs and business strategies she developed have been used to manage global product portfolios and integrate corporate acquisitions. Ms. Sanders holds a MS in Occupational and Environmental Health and a BS in Medical Technology from Wayne State University.